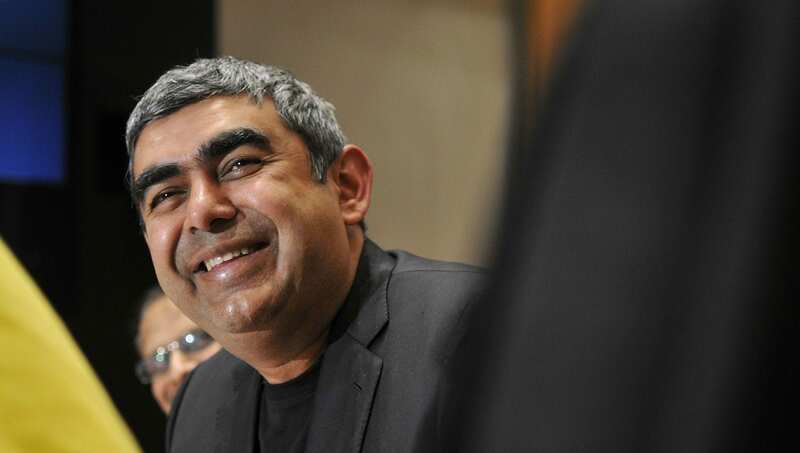 In an interesting development, Infosys CEO, Vishal Sikka was chauffeured to work in a driverless, autonomous golf cart, which is built by the company’s Mysore based engineers. The tweet by Sikka saying who says we can’t build transformative technologies, sends out a clear message that this IT and outsourcing giant is all set to make a mark in the driverless car space. Sudip Singh who is the SVP, Engineering Services at Infosys also tweeted a team picture of the engineering services team that worked on the autonomous vehicle. An autonomous vehicle for me & Pravin, built right in Mysore @Infosys Engg Services! Infosys, which is the second largest outsourcer of IT services in Asia has reported a consolidated profit for the quarter ending June, and this new addition could be a step by the company to ramp up its revenue further. Interestingly, about 10% of the company’s revenue in this quarter came from new services and software, which pushes the company to work upon these high growth areas. Sikka has his intentions clear on investing in the cutting edge technologies like autonomous cars, which other tech giants like Google, Tesla and Uber are already plying upon. The golf cart by the company is currently loaded with sensors which is capable of sensing the environment and navigating without any human inputs. It is the advanced control system in autonomous cars that help the vehicles have a correct estimation of the paths as well as obstacles. As every automobile company is trying a hand into autonomous technology, with this step, Infosys has made it clear that it doesn’t want to be left behind in the field of driverless technology and connected cars. The company is reportedly building a pool of engineers with a capability to work on projects around AI. Amidst the growing popularity in this field, Bosch was the recent entrant to join the race, where it partnered with Daimler to develop fully autonomous cars.